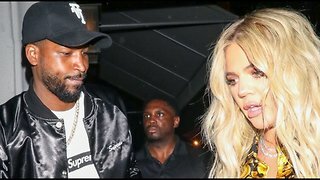 Rumble / Entertainment Life - Khloe Kardashian went all out on Jordyn Woods & Tristan Thompson calling them Snakes! 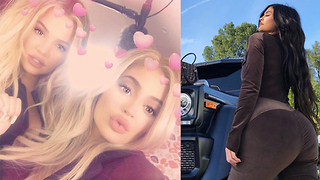 Also, Jordyn Woods has been blaming the incident on her being blackout drunk, and is constantly bombarding Kylie Jenner with apology phone calls! We are discussing all this and more on an all new Daily Rewind! 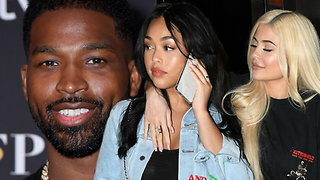 Kylie Jenner’s BFF Jordyn Woods CAUGHT CHEATING With Tristan & Khloe Kardashian Ends Relationship! 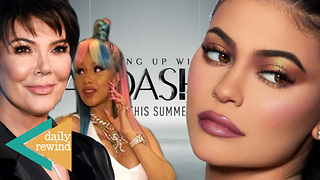 Kylie Jenner SHADES Tristan Thompson In Khloe Kardashian Congrats Video! 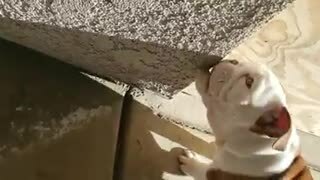 Khloe Kardashian FORCING Tristan To Propose! 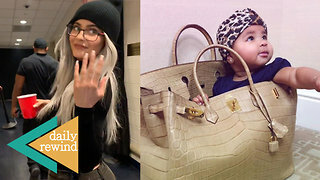 Kylie Jenner Has INSANE New Diet!